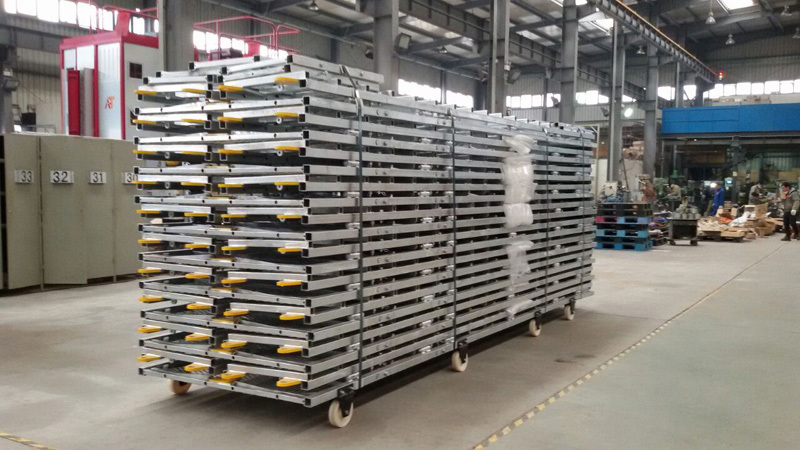 This design of Shell Buggy Folds flat for shipping, available in single or double sided. 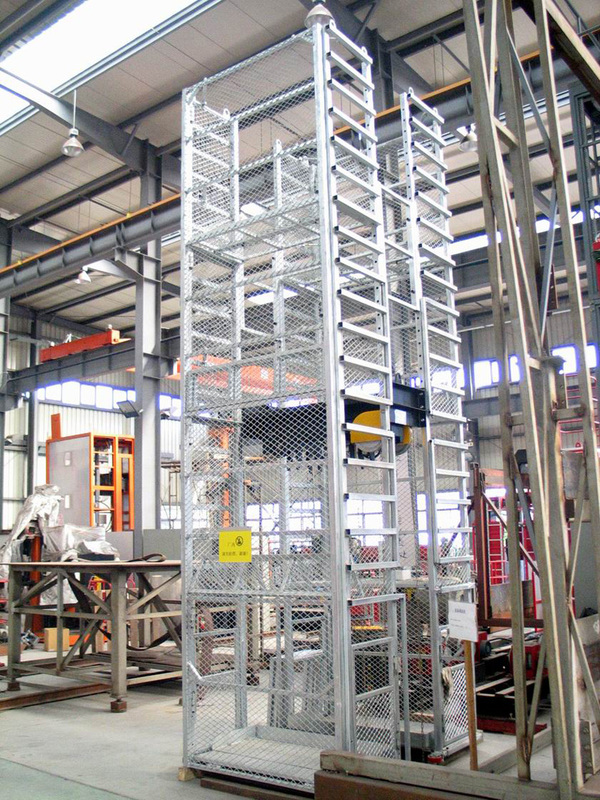 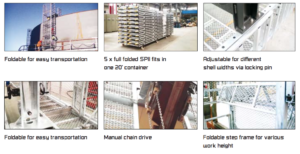 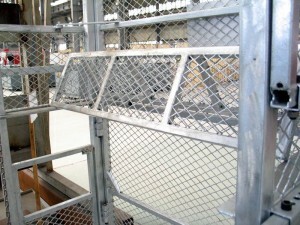 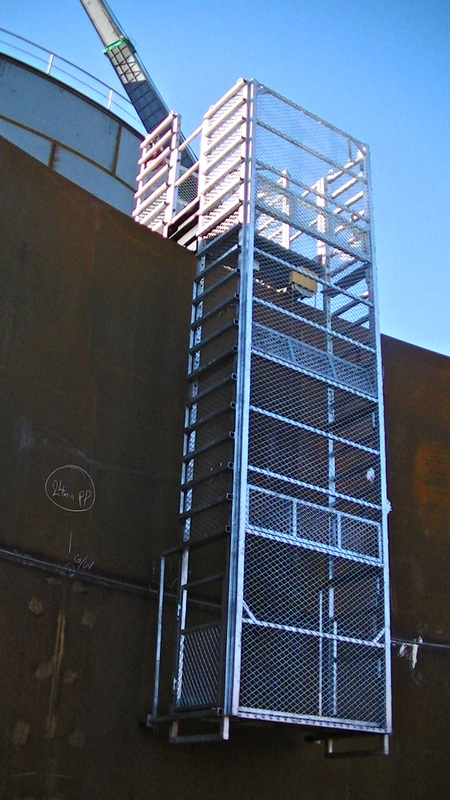 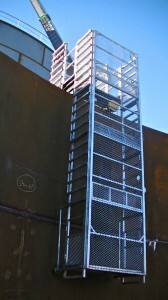 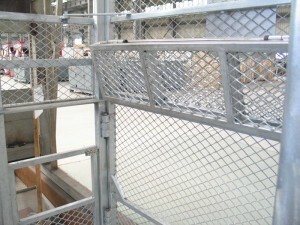 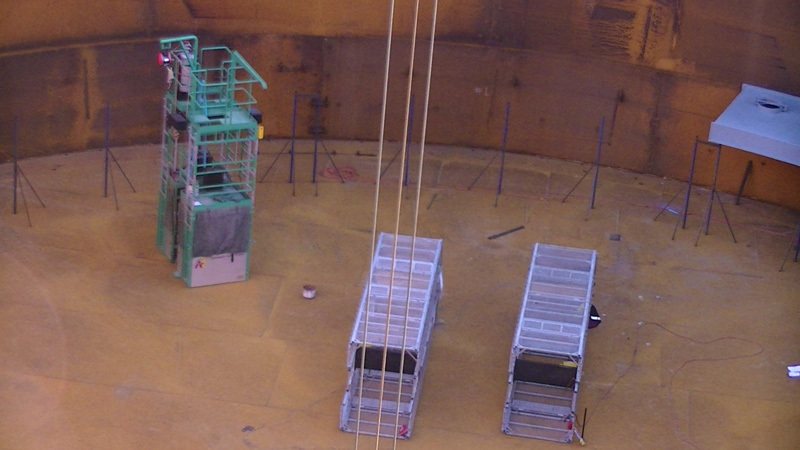 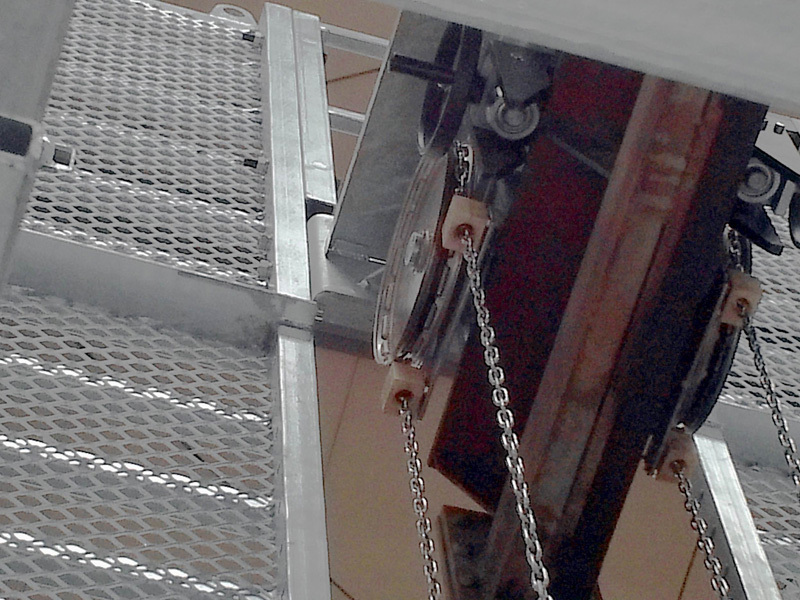 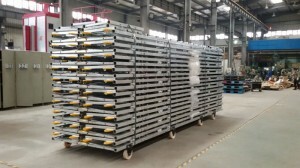 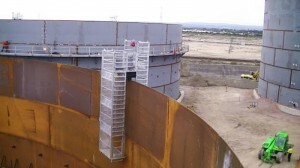 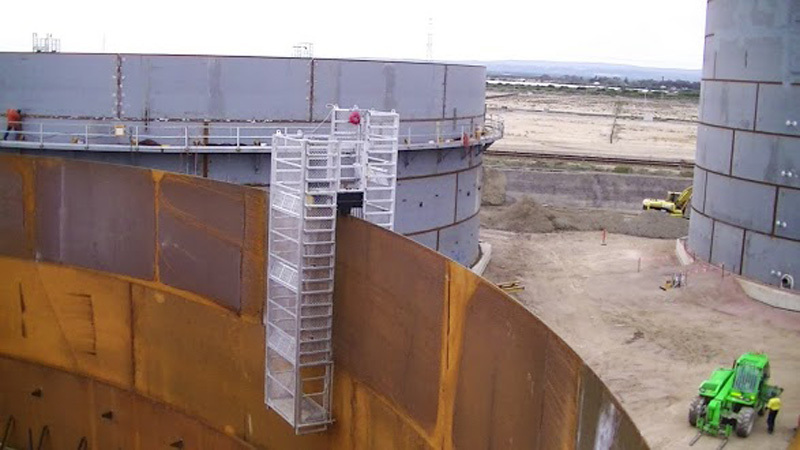 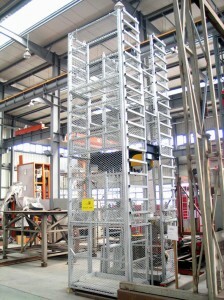 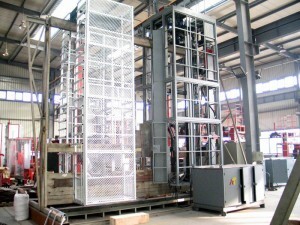 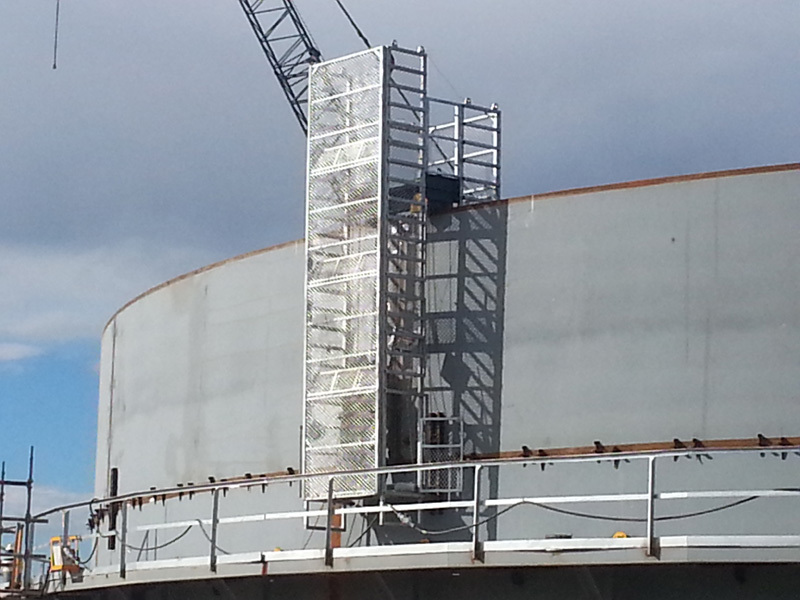 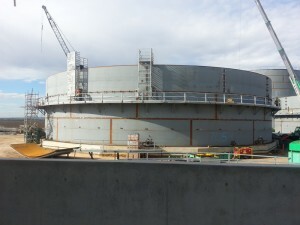 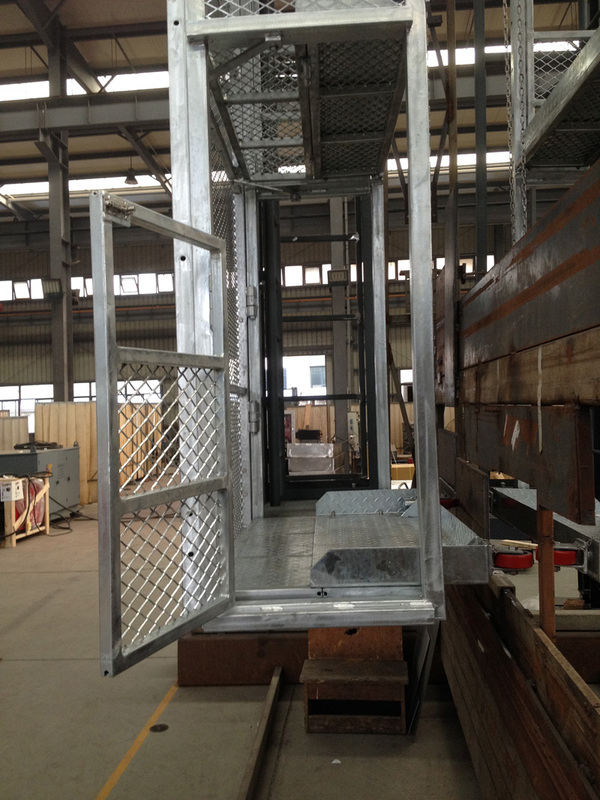 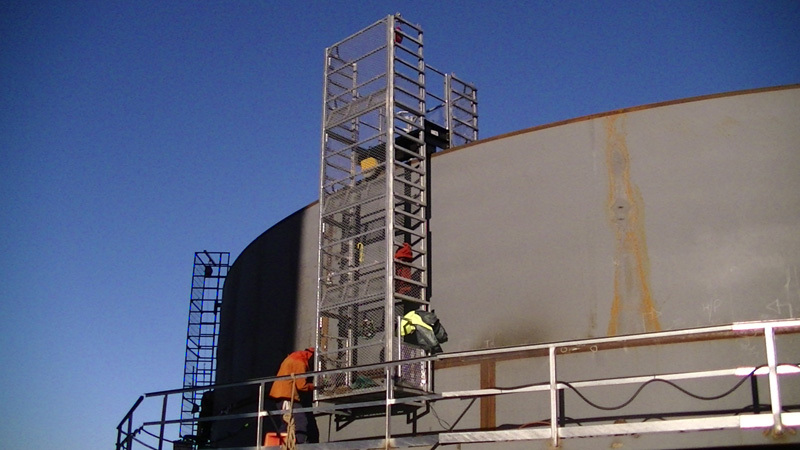 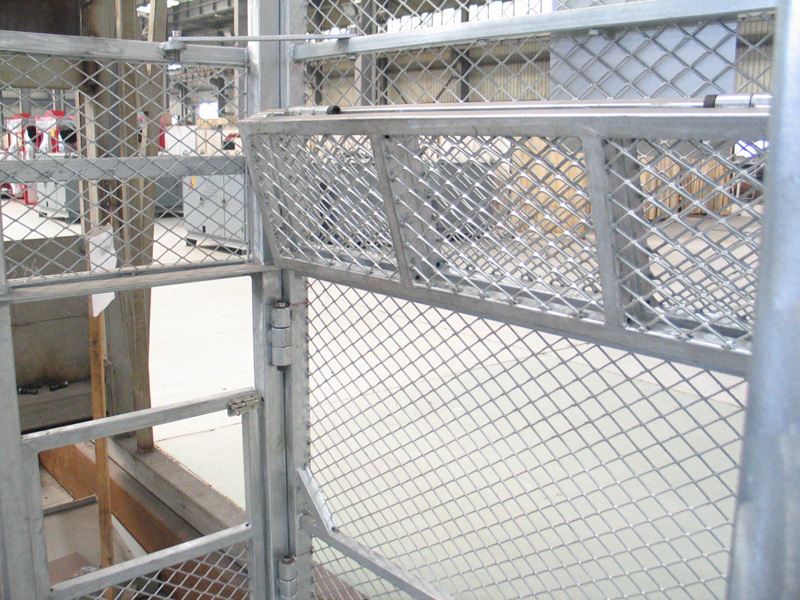 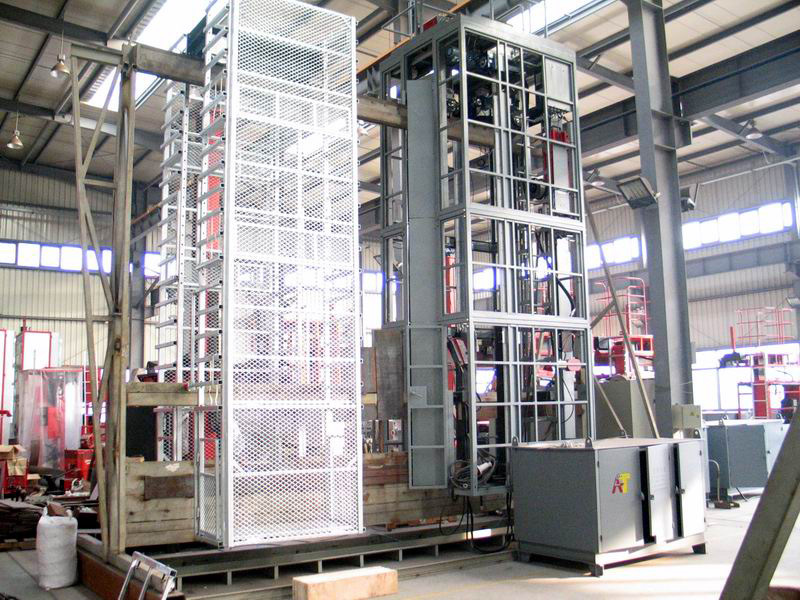 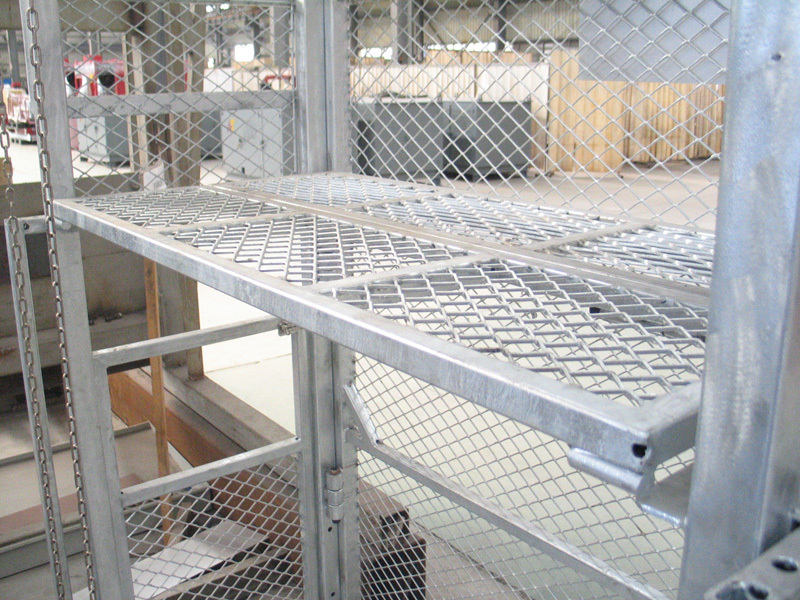 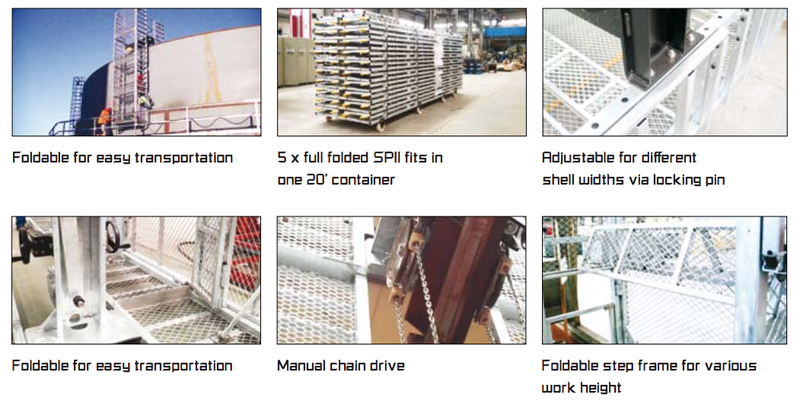 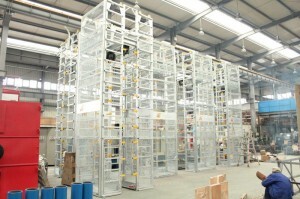 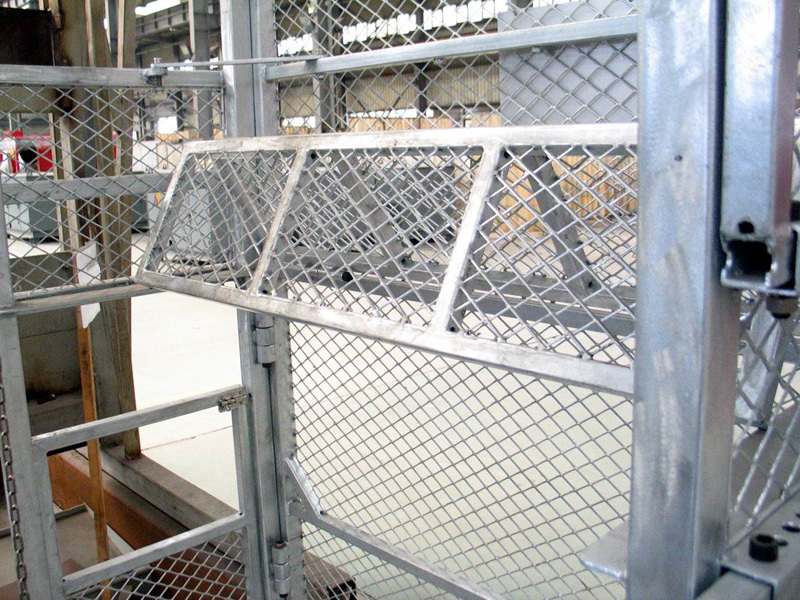 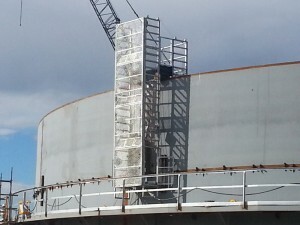 Built to last and for safety with fully enclosed Galvanized & meshed steel frame structures, prevent loss of tools etc. 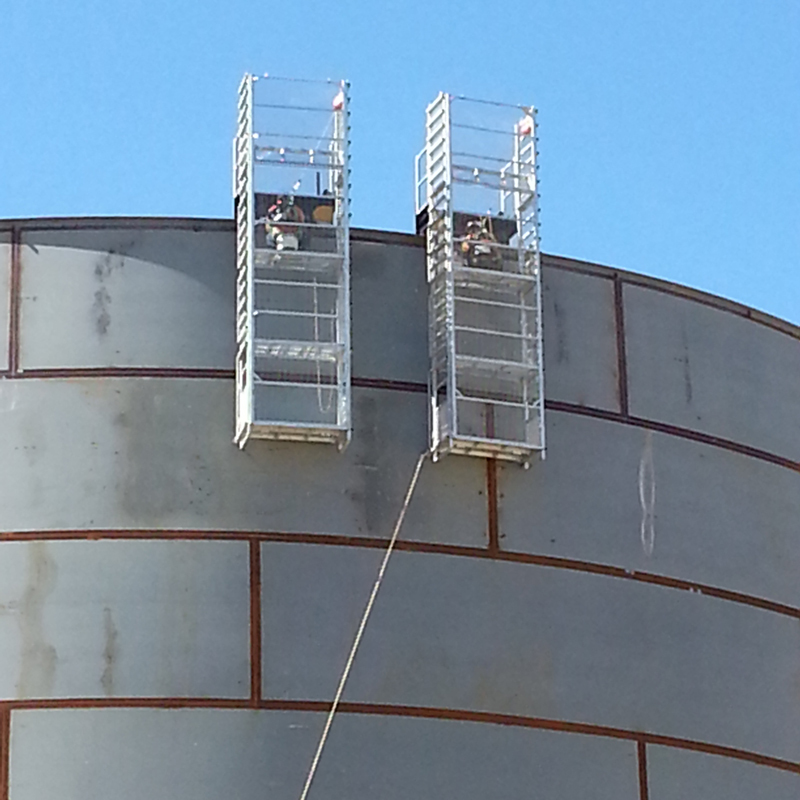 and associated hazards while working at heights.